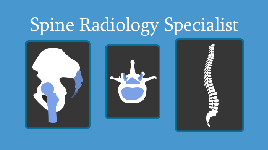 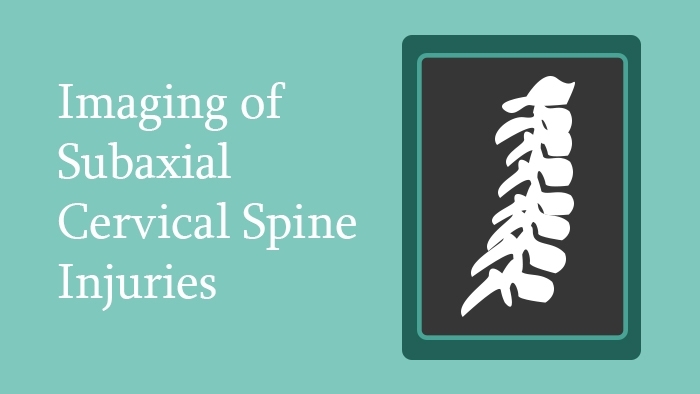    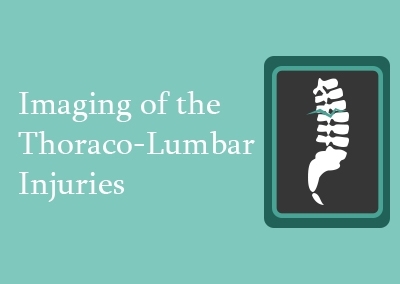 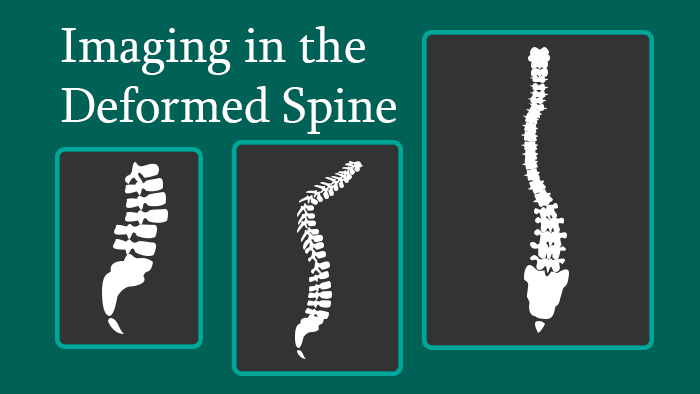 This course is 1 of 4 knowledge packages in the Spine Radiology Specialist Certificate. 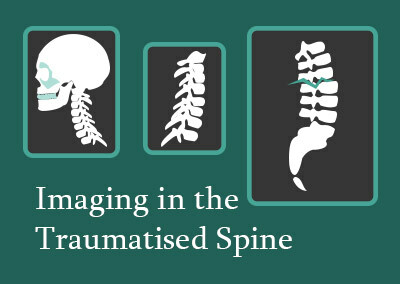 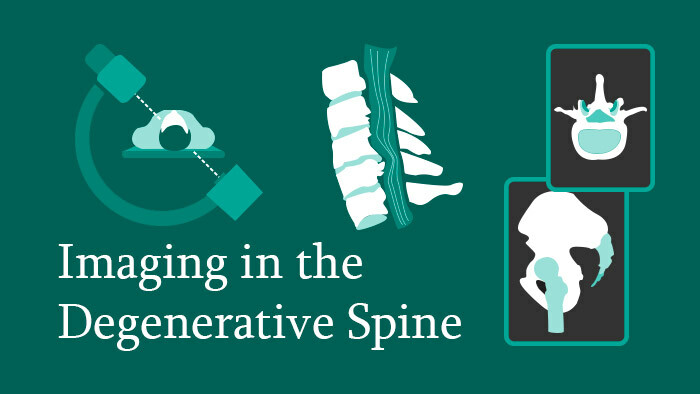 This package focuses on Imaging in the Traumatised Spine, providing radiology knowledge on craniovertebral, subaxial cervical, occipito-cervical, thoracolumbar and sacral spine injuries. 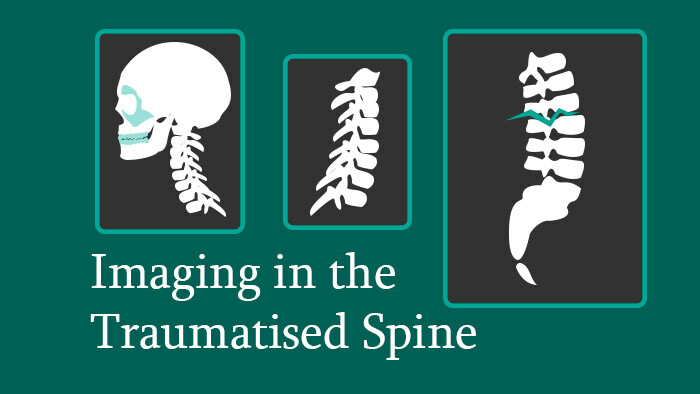 This package focuses on Imaging in the Traumatised Spine, providing knowledge on appropriate imaging and evaluation of craniovertebral, subaxial cervical, occipito-cervical, thoracolumbar and sacral spine injuries. 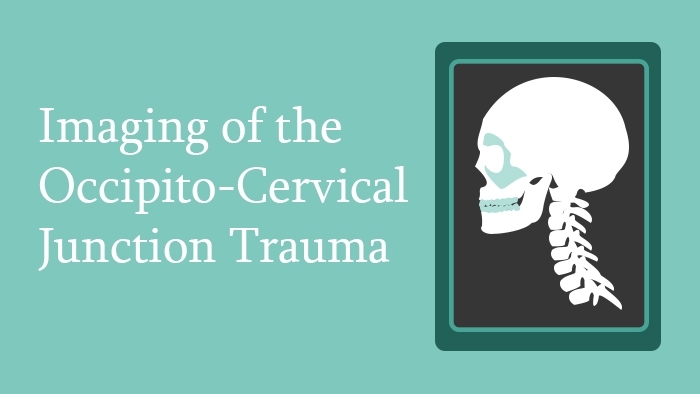 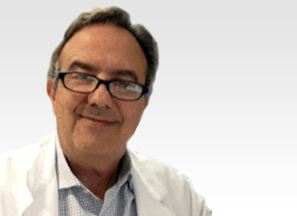 It also discusses the role of the three most commonly employed imaging modalities – X-ray, MRI, CT – in the management of spinal trauma, with a description of the indications for each modality. 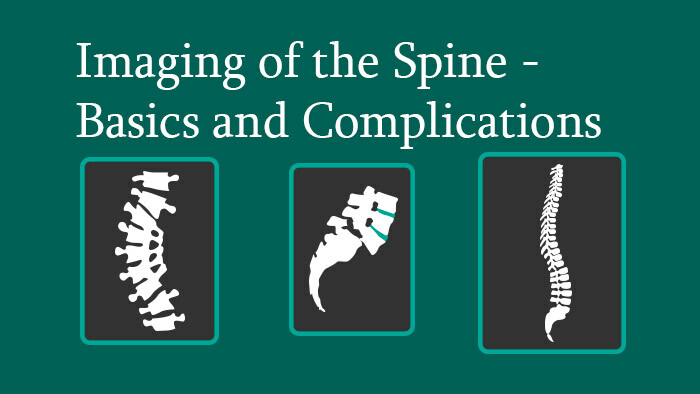 The principle classification systems used to describe spinal fractures are presented for each region of the spine.